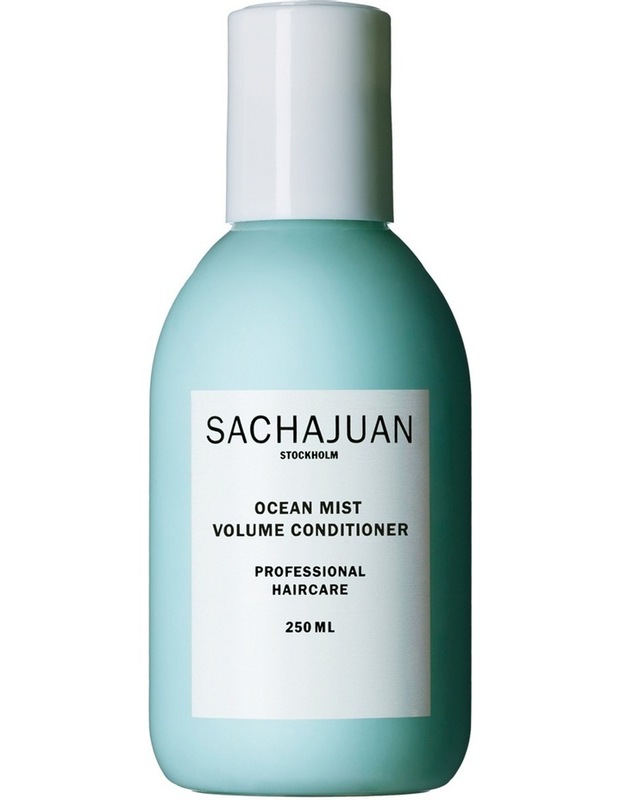 This conditioner with Ocean Silk Technology and Natural Vegetable Proteins creates volume, structure and strength. It moisturizes, protects, and detangles to make hair look and feel fuller without weighing the hair down. Massage into washed hair, comb through gently. Allow 12 minutes to work in. Rinse well.